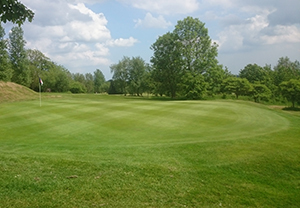 Lindfield Golf Club is set in picturesque countryside close to Haywards Heath in West Sussex. 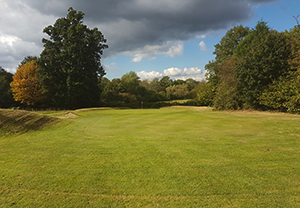 Our parkland course, designed by Patrick Tallack, was founded in 1990. Stretching to 5,957 yards off the white tees, it plays to a par of 70. There are some challenging holes, water hazards to negotiate and testing bunkers to penalise the wayward. But for all that there are birdie opportunities too and it is a fair and appealing test to players of all abilities. 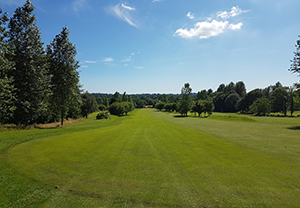 Lindfield Golf Club has everything required for the focused golfer looking to better their game and lower their handicap. Welcome to Lindfield Golf Club! Our flexible, friendly and welcoming approach means we are a popular destination for visitors and golfing societies. Our facilities and location also lend themselves superbly as a venue for special occasions such as wedding receptions or parties. The clubhouse occupies a commanding position overlooking the entire estate. You can enjoy a fantastic day of golf at Lindfield then relax in the delightful clubhouse and finish your day with delicious meal in the restaurant. We are also home to the Golf College, whose aim is to help young golfers realise their dream of making a living from our great game. The one thing which will perhaps strike you above all else, however, is the friendliness of the members. A warm welcome is guaranteed at Lindfield and it is something we pride ourselves on and you will instantly be made to feel part of our club, whether it is just for the day or for much longer. Copyright © 2019 Lindfield Golf Club All Rights Reserved.